Before getting started, let's talk. During the consultation we want to learn more about what you hope to gain from this experience. 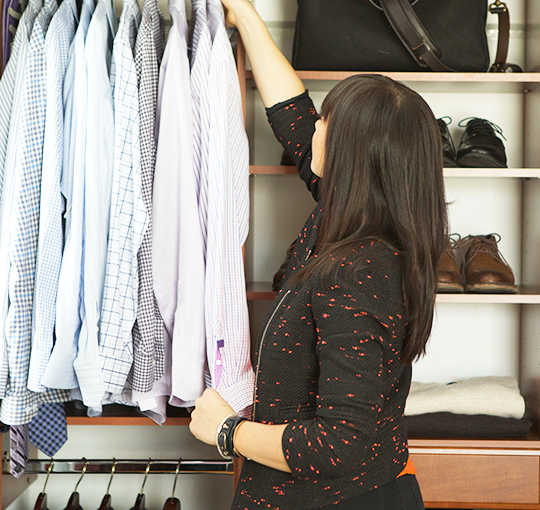 We'll discuss style preferences, buying patterns and do a preliminary assessment of your current wardrobe and closet space. 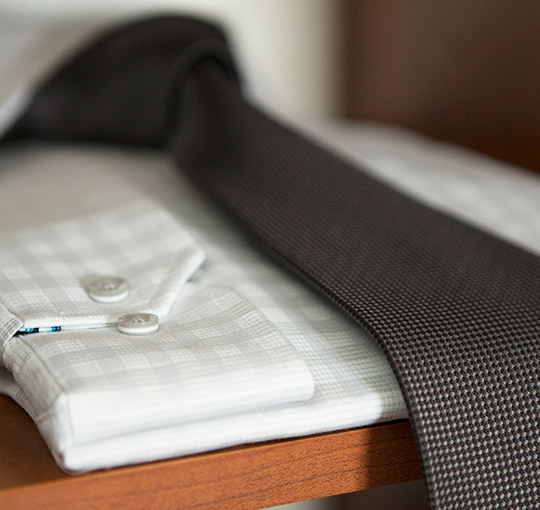 From there, we'll create a customized plan to fine-tune your look. 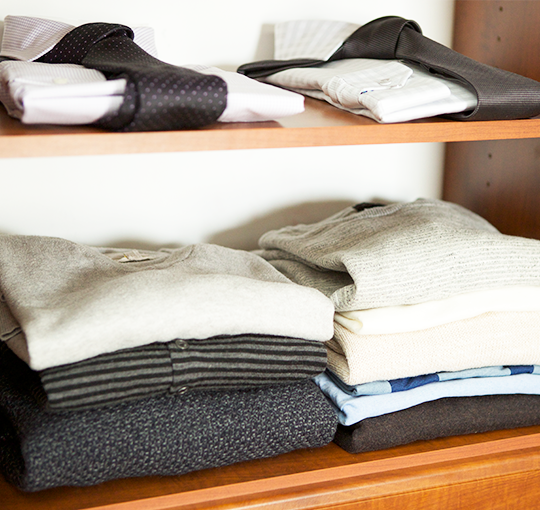 The average person wears less than half of the clothes in their closet. Often times, people get comfortable with the notion that "more is better". Because of this, their closet is filled with things that don't fit, are outdated or simply are no longer relevant for their lifestyle. A closet stuffed with these things often leaves people with the mentality to either put on one of the same 10 outfits or go out and buy something new. During the Style Session, we work in the comforts of your home to create new outfit pairings with the clothing that you already own. Whether you need new everyday looks for the office, shoe recommendations for your new suit or packing your bag for that week-long vacation, we'll provide you with the best options so you can stop worrying about what to wear and just enjoy yourself. How much or how little we shop depends on you. We offer our services for specific events, seasonally or can be on the look out for you at all times. We also respect your budget. Let us know what you want to spend and we will work within it. We have great relationships with many Chicagoland stores. We know when the new deliveries arrive, promotions happen and markdowns are coming so we can plan our purchasing strategically, getting you the very best value.